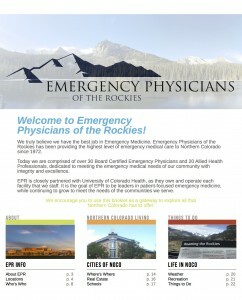 At Emergency Physicians of the Rockies, we believe that we have the best jobs in Emergency Medicine. 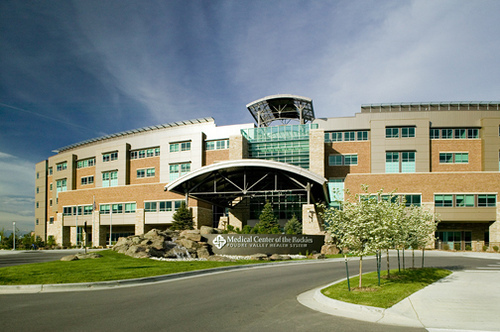 Emergency Physicians of the Rockies has been providing the highest level of emergency medical care to Northern Colorado since 1972. 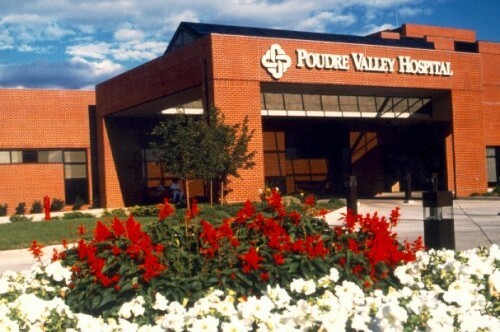 Today we are comprised of over 50 Board Certified Emergency Physicians and 30 Allied Health Professionals dedicated to meeting the emergency medical needs of our community with integrity and excellence. 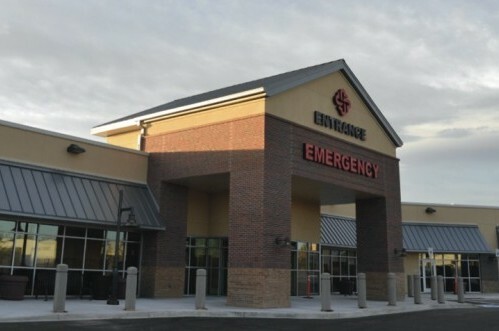 It is the goal of EPR to be the leader in patient-focused emergency medicine while continuing to grow to meet the needs of the communities we serve.